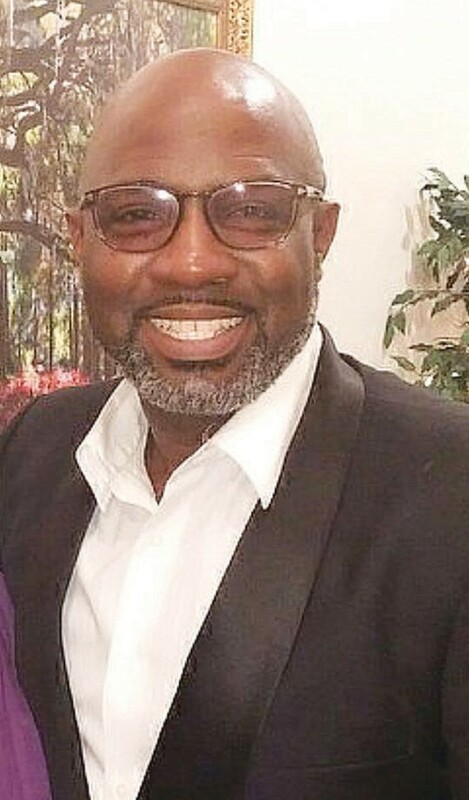 Funeral services were held for former Savannah State football player Bernard Mack on September 8 at Bull Swamp Baptist Church in Orangeburg, South Carolina. Mack, 49, died on August 29 at University Hospital in Newark, New Jersey following a brief illness. 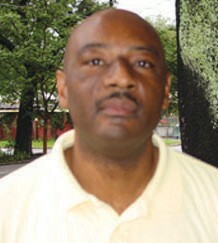 He attended Savannah State in the late 1980s and was a defensive back with the football team. Mack earned a degree in recreation and park administration in 1992. Mack also served in the Navy for 23 years. He was also active in the church and community. While in New Jersey, Mack attended Solid Rock Baptist Church where he was a deacon and a trustee. He was also one of the founding members of the Feed the Need Coalition of Northern New Jersey. He was also involved with his church food pantry and summer youth camp. Mack also graduated from New Brunswick Theological Seminary, earning a certificate in Theological Studies.. The Miami Hurricanes rolled up 494 yards of offense while their defense held Savannah State to just 78 yards in a 77-0 win over the Tigers in a game played at Hard Rock Stadium before 60,307 fans. UM quarterbacks Malik Rosier and N’Kosi Perry both accounted for three touchdowns each. Rosier ran for one touchdown while throwing for two more while Perry three three scoring passes. Running back Lorenzo Lingard added a pair of rushing touchdowns in the fourth quarter. The 22nd ranked Hurricanes led 7-0 after one quarter of play but added 21 points in the second and third quarters and 28 points in the fourth quarter to get the victory. The 77 points tied a record for the most points scored in a game by the Hurricanes. UM defeated Savannah State 77-7 back in 2013. The schools were scheduled to play again in 2020 and 2023 but the contract has been cancelled since the Tigers will be dropping down to Division II after the season. Rashad Saxton led SSU with 19 yards on the ground while TJ Bell threw for 29 yards and James Kicklighter had two receptions for 12 yards. Donald Rutledge led the defense with eight tackles and Desmond Young had a interception. Giovanni Lugo had a 66 yard punt to tie a career high mark for himself. The Tigers (0-2) earned $475,000 for the beatdown. The Minnesota Vikings has announced the signing of Jaylen Myrick to the Vikings practice squad after being released by the Jacksonville Jaguars on September 1. A seventh-round pick (222nd overall) in the 2017 NFL Draft, Myrick was active in five games with the Jaguars in 2017, serving as a reserve cornerback and special teams contributor. Former Savannah State track standout Rondrick Parker recently won the men’s 100m race at the World Masters Track & Field Championships which were held in Malaga, Spain. The 35-year old Hardeeville, South Carolina native won his event with a time of 10.85. Earlier this summer in June, Parker won the 100m race with a time of 10.78 at the Jim Law Invitational in Charlotte, North Carolina. Parker competed at SSU from 2003-06 in the 60m and 100m races.